I love the moon! 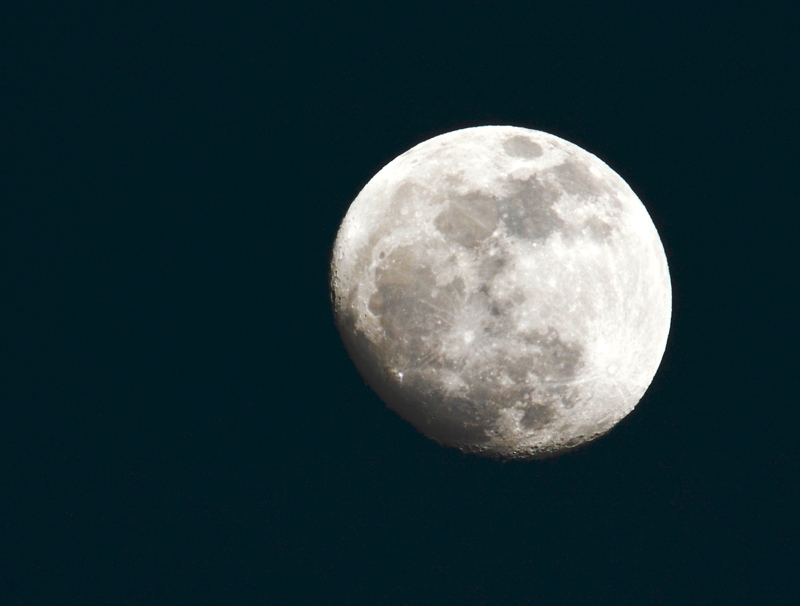 Tonight, there was a waxing gibbous moon. It was beautiful. I took my new camera out (Nikon D5200) and my Sigma 150-500mm lens and snapped some shots. 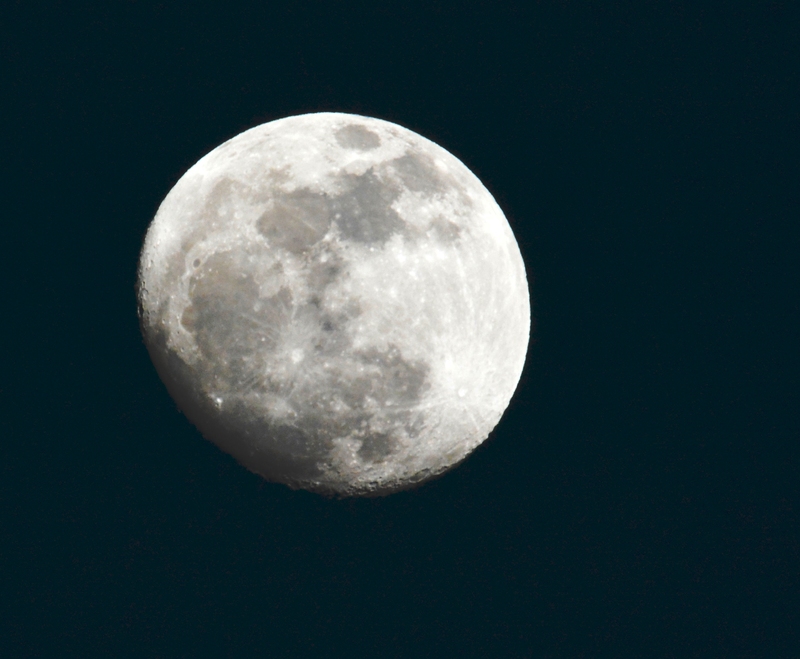 I was too lazy to get out the tripod -so the shots were hand held. Not bad at all. I like the craters at the bottom edge.